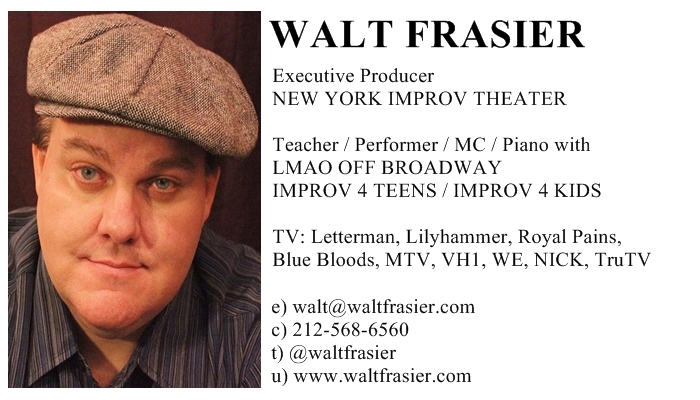 Currently running performances every weekend at the Broadway Comedy Club following a 4 year run off-Broadway and as the house troupe of the former Laugh Factory in Times Square NYC. This popular show has played over 5000+ public performances (many sold out) since 2002. 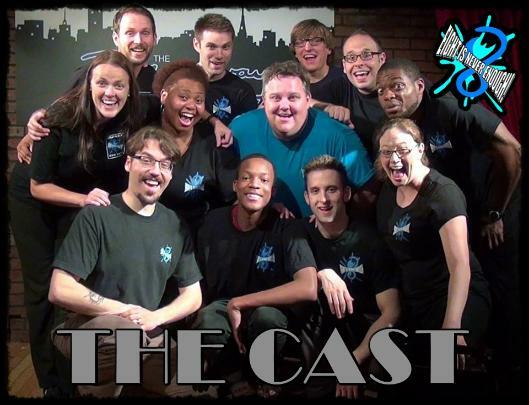 The talent features a diverse cast of seasoned comedians and actors who have appeared on Letterman, MTV, VH1, HBO and Comedy Central. Lots of audience volunteers are invited to participate as the troupe spins out jokes and music on the spot based on suggestions from the students. Laurice Fattal – co-founder – has been performing in theatre, music concerts, and stage shows since the age of 10. She originally began writing scripts and composing music through her own vocal group in high school. She continued to pursue her passion for the performing arts in college through studies in theatrical production, acting, music and opera. She has worked in casting, directing, and writing with professional companies based out of NYC, MD and DC. 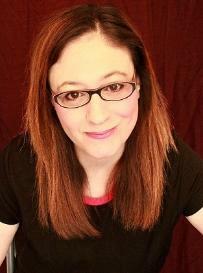 Laurice has written and performed in dozens of sketch comedy digital shorts for LMAONYC. 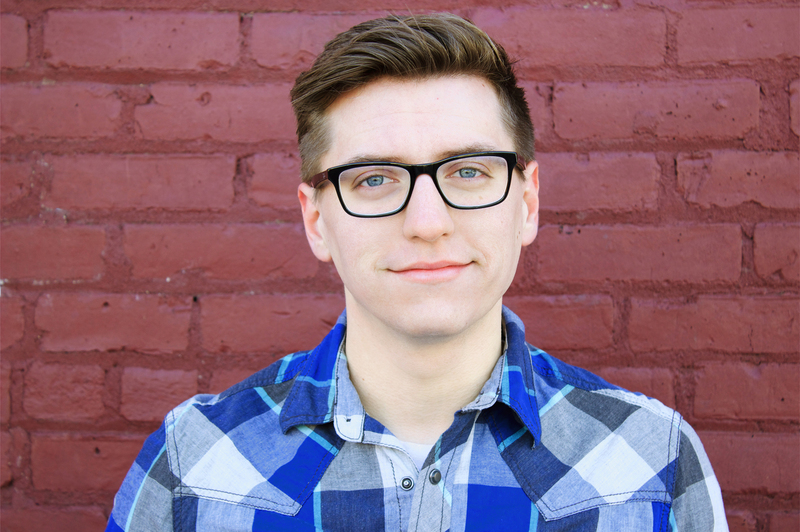 Other credits include the Indie short mockumentary: P.O.O.P: The Movie, Writer/Director of The Top 8 at Eight (original web series), Fox & Friends. Musicals/Operas: Amahl and the Night Visitors (Riverside Opera NYC), 27 Santa’s & and Elf Called Kevin , Alice in Wonderland – A New Musical, The Phantom Tollbooth – By Sheldon Harnick, The Lounge @ Under St. Marks. 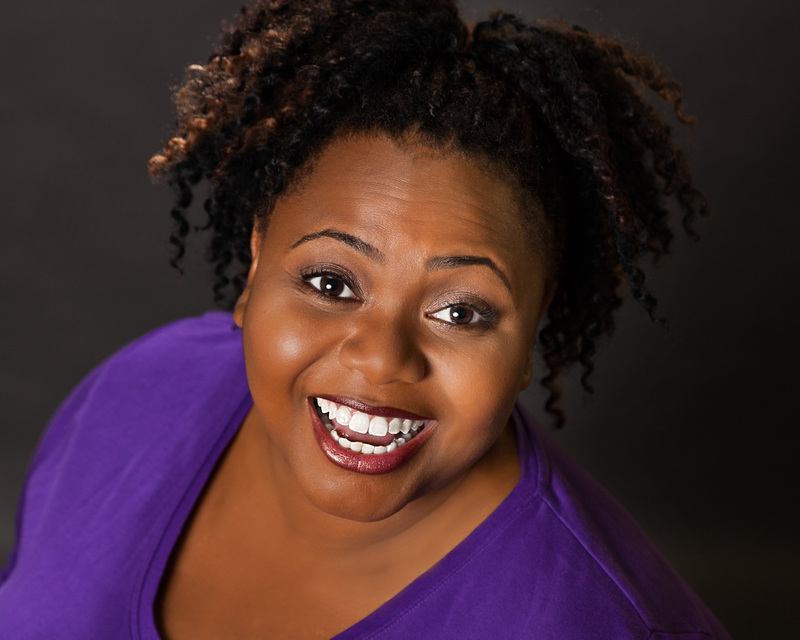 In addition to developing the concept for “Eight is NEVER enough!”, she is thrilled to be the co-founder and creator of “IMPROV 4 Kids!” and Bully Assemblies NY – both are outreach programs that currently tour K-12 school.